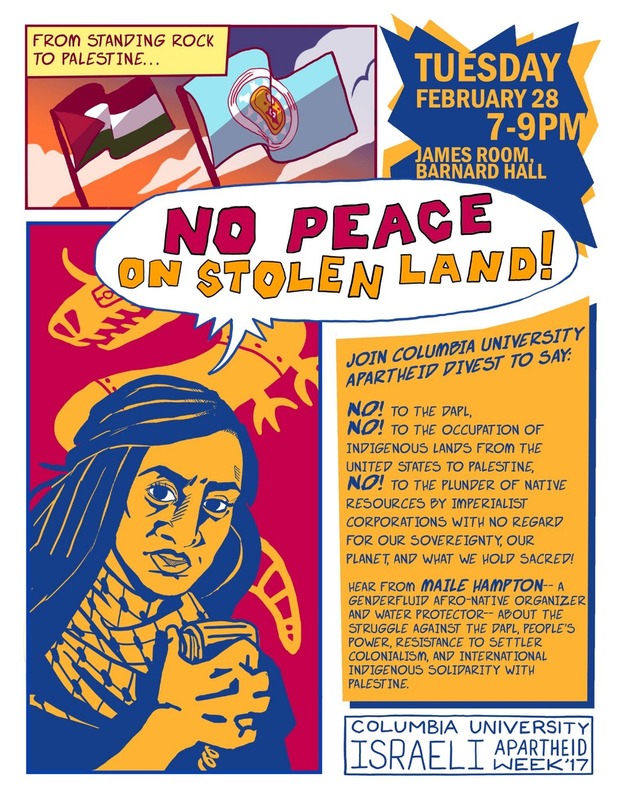 Two years in a row (in 2016 and 2017 ) Columbia University was named by The Algemeiner as one of the worst colleges for Jewish students because of constant indoctrination by the virulently anti-Israel faculty and harassment by Students for Justice in Palestine (SJP) and Jewish Voice for Peace (JVP). 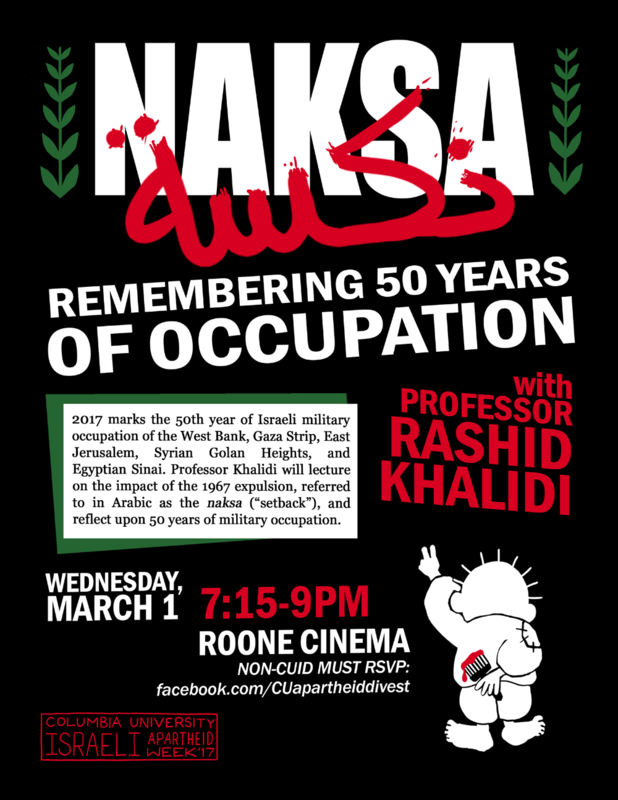 The university administration ignores or dismisses hostility towards Jews that would not be tolerated towards any other minority. 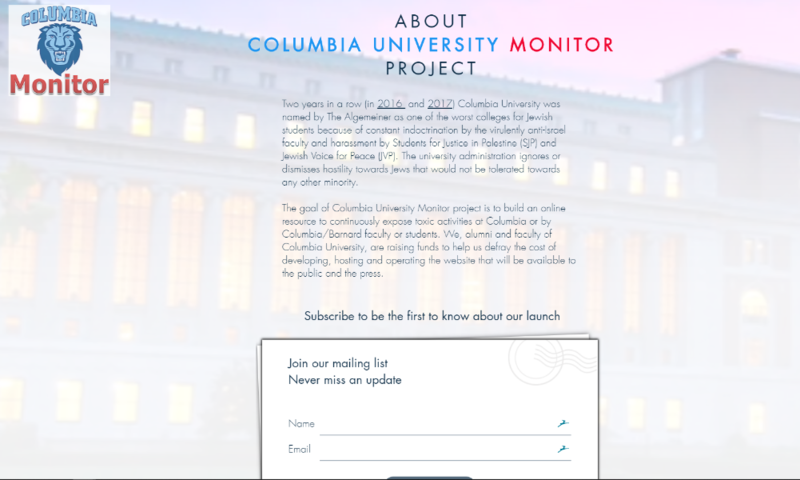 The goal of Columbia University Monitor project is to build an online resource to continuously expose toxic activities at Columbia or by Columbia/Barnard faculty or students and failure to act by the university's administration. 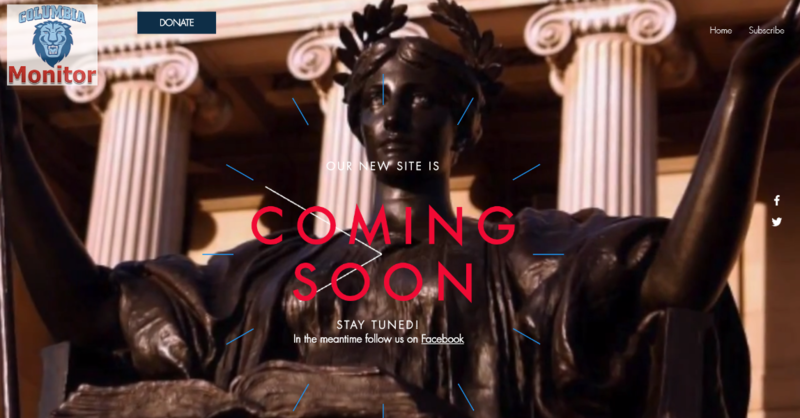 We, alumni and faculty of Columbia University, are raising funds to help us defray the cost of developing, hosting and operating the website that will be available to the public and the press. Please follow us on Facebook and Twitter . 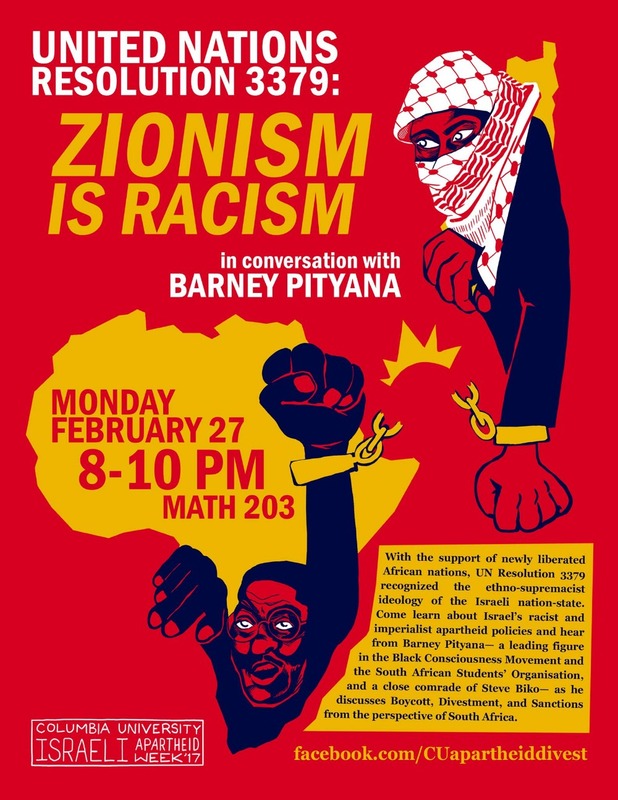 Below is a sample of what has been happening at Columbia University. Thanks to your generous donations we are able to continue our work. 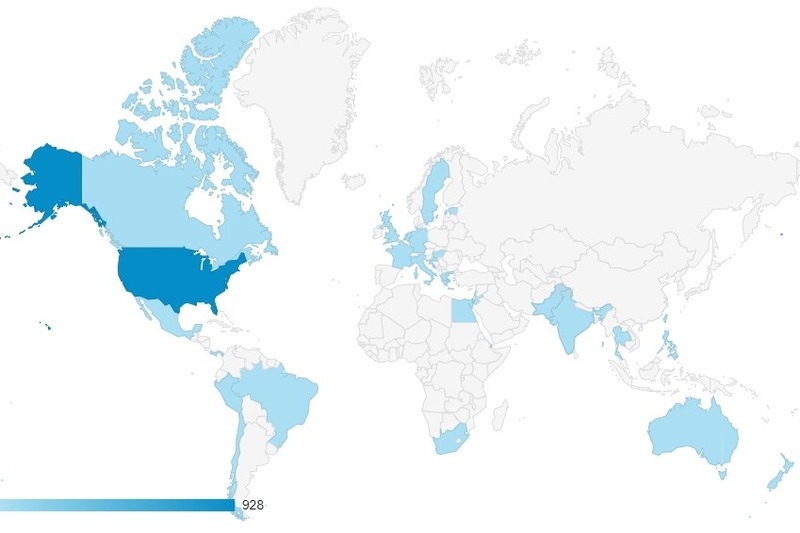 Our website ( https://www.columbia-university-monitor.com/) is gaining traction and has been visited by readers from 38 countries and all continents except Antarctica! 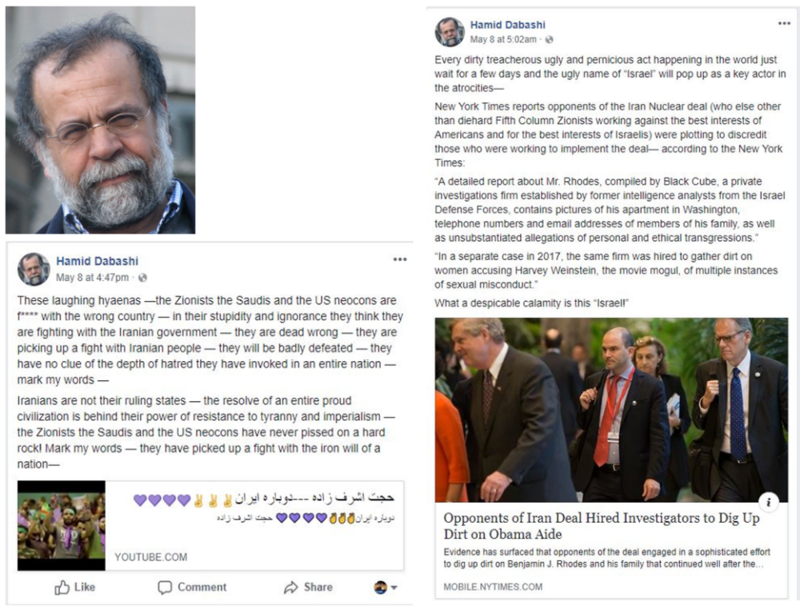 For more details please see: https://www.columbia-university-monitor.com/blog/website-analytics-october-24-2018. The provisional website is up and running. We are now on twitter: @ColumbiaMonitor. 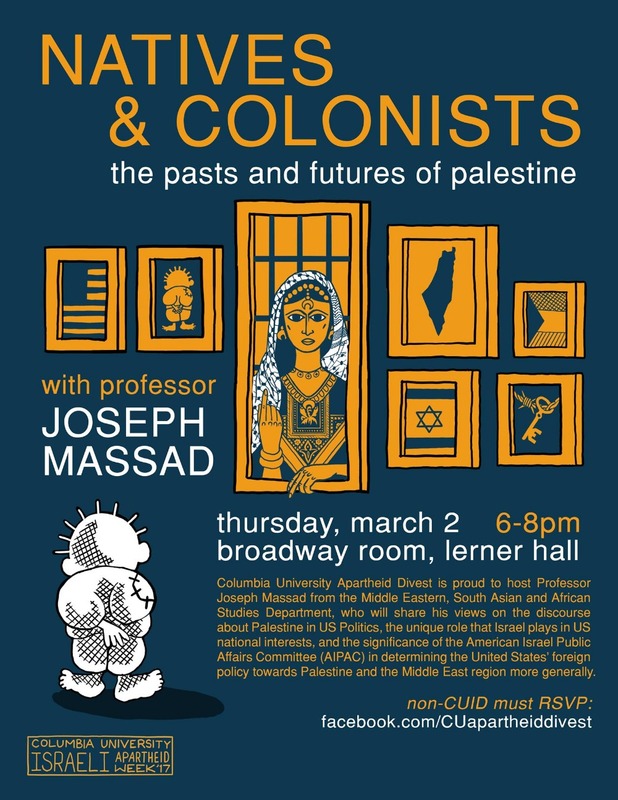 Join our Facebook group: https://www.facebook.com/groups/ColumbiaUniversityMonitor/.